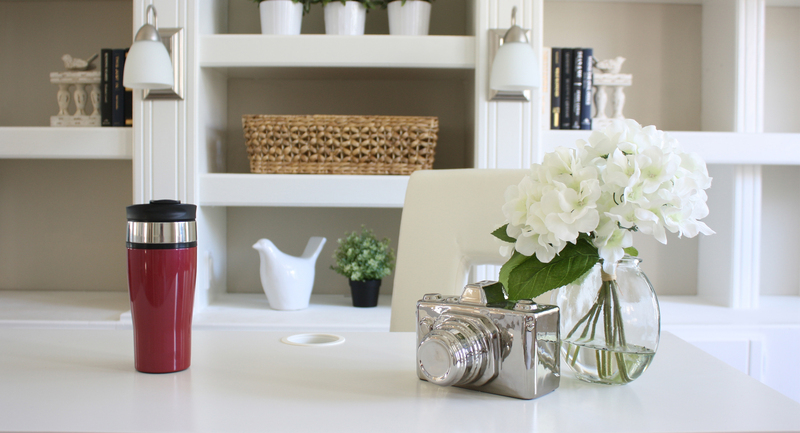 Our Tea2Go makes steeping at home or on-the-go even easier. 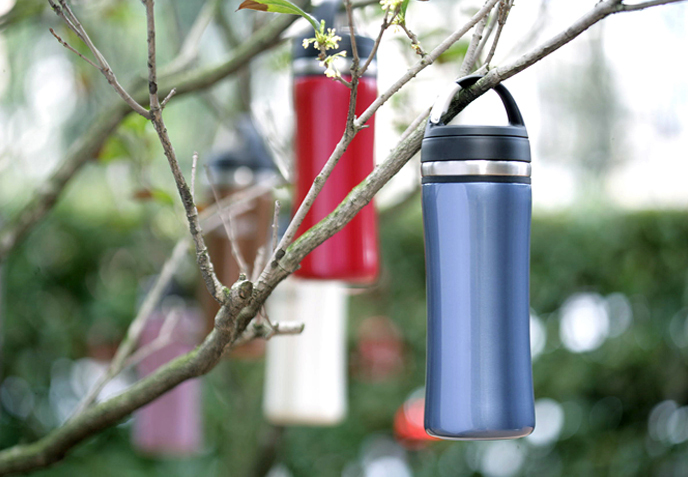 Our leakproof infuser mugs are lightweight and easy to carry. 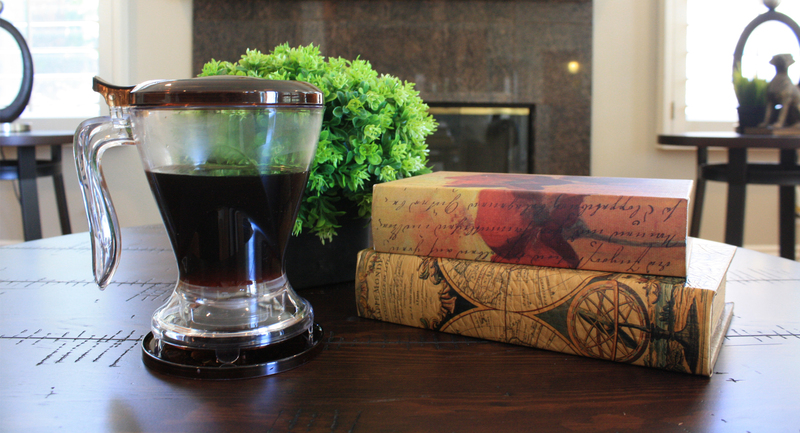 Our vacuum insulation will keep your tea piping hot all day long! 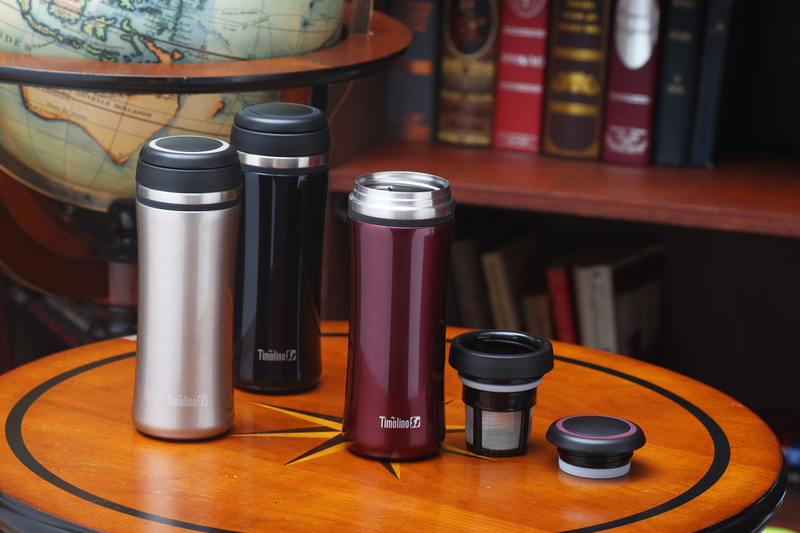 Our award winning Icon Vacuum Travel Tumbler will keep your coffee hot, fresh, and flavorful! Whether it has to last through a 45-minute commute or a full morning of errands with the kids, the Icon will do it with style and comfort. The new Omni Collection was designed to do it all. 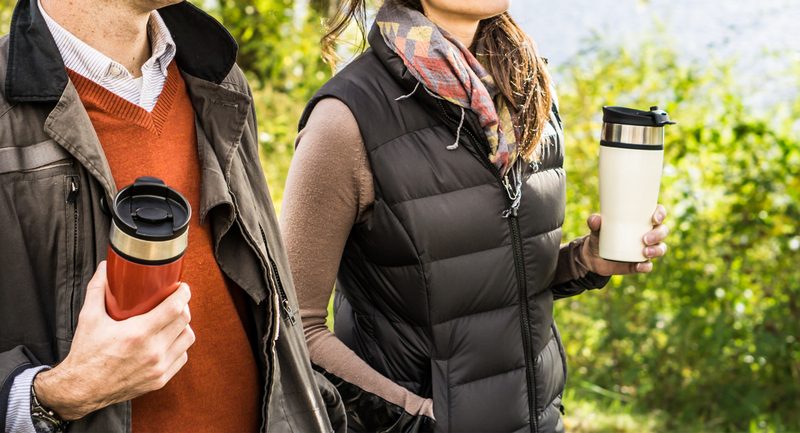 From hot to cold, coffee to tea, flat water to sparkling soda – we have the bottle to fit your hydration needs! 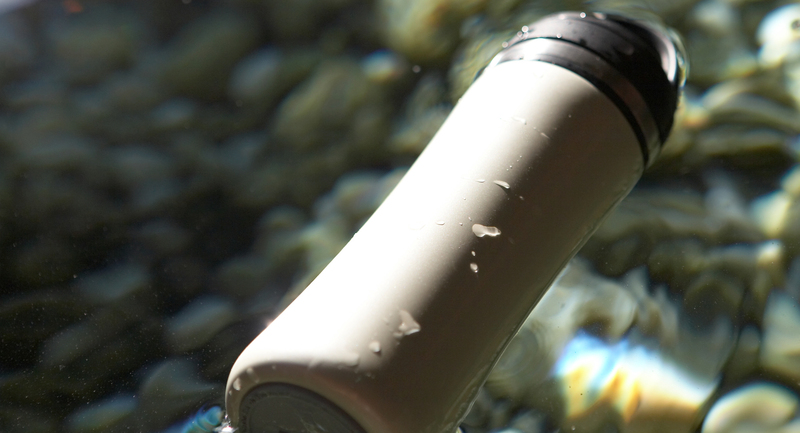 With a variety of lids and accessories to choose from, Omni has you covered. Our Alpine is the perfect accessory for your next adventure! The push-button pour-through stopper pops up for convenient pouring, closes tightly when cup is attached, and won’t leak. 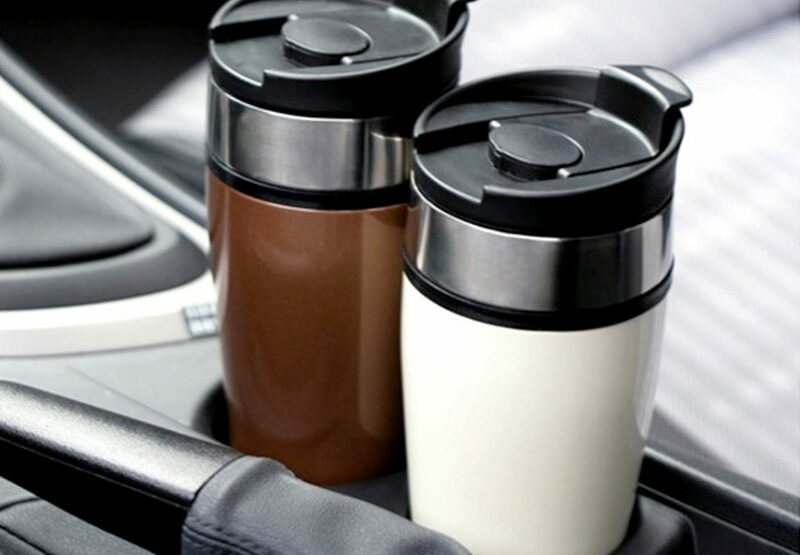 Accessories include two drinking cups and an attachable carrying strap, perfect for taking it on the go! Vacuum insulation keeps your beverage piping hot or frosty cold. 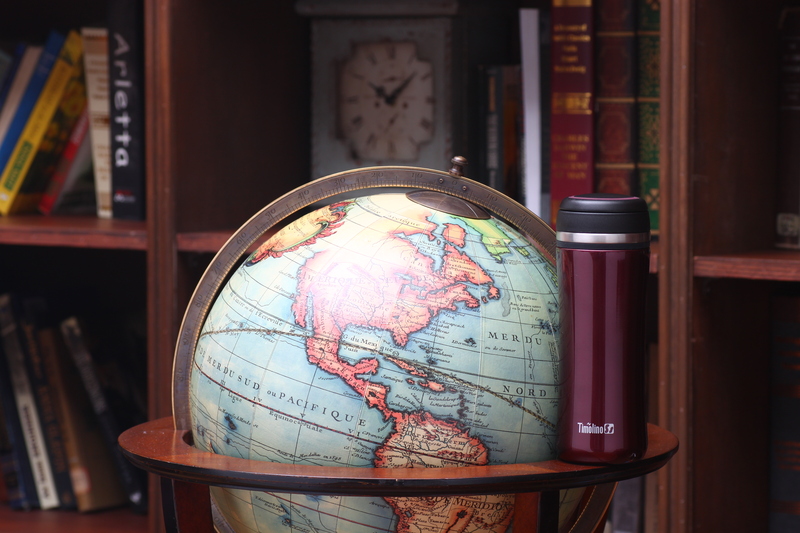 So whether it has to last through a 45-minute commute or a full morning of errands with the kids, a Timolino vacuum travel mug will do it with style and comfort. 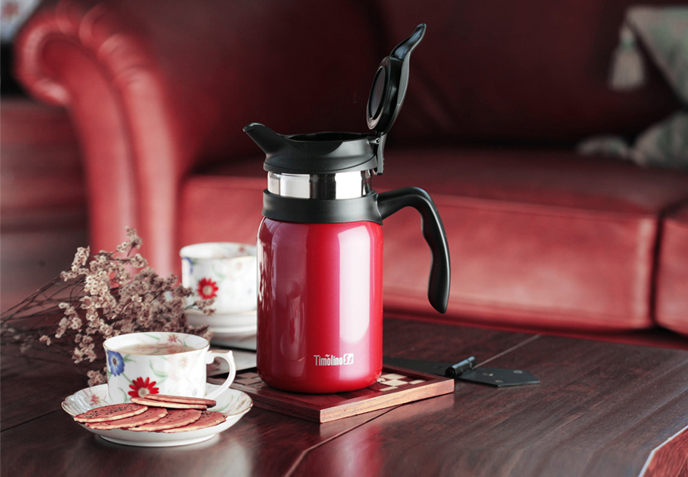 Indulge with a cup of your favorite coffee served piping hot from our elegant Presto coffee press or get cozy while you brew the perfect cup of loose-leaf tea before bed with our Ingeni Coffee & Tea Maker. 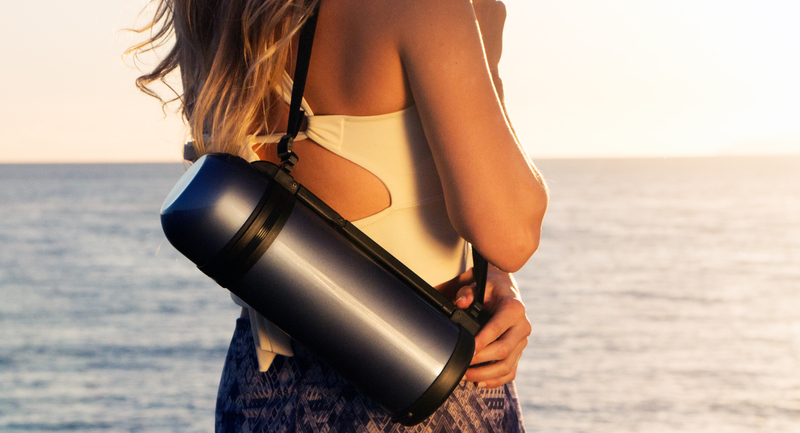 Beach, park, mall or backyard - Timolino goes wherever you go! 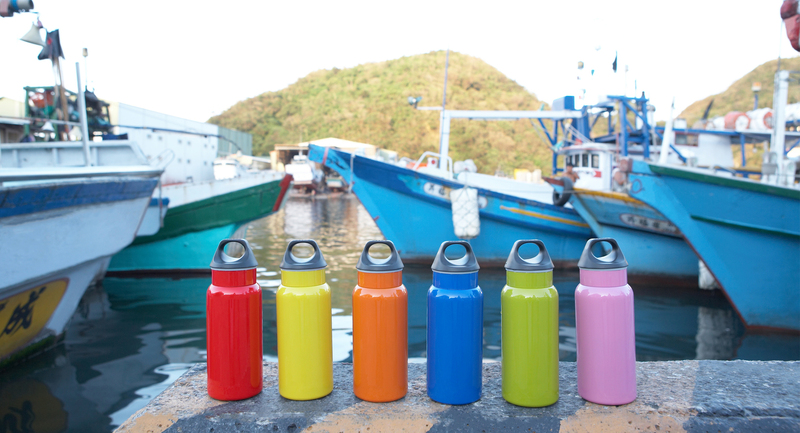 Tuck a bottle in your beach bag or attach it to your backpack and enjoy fresh drinks or food every time. Enjoy your next adventure with Timolino! Why Timolino over the rest? 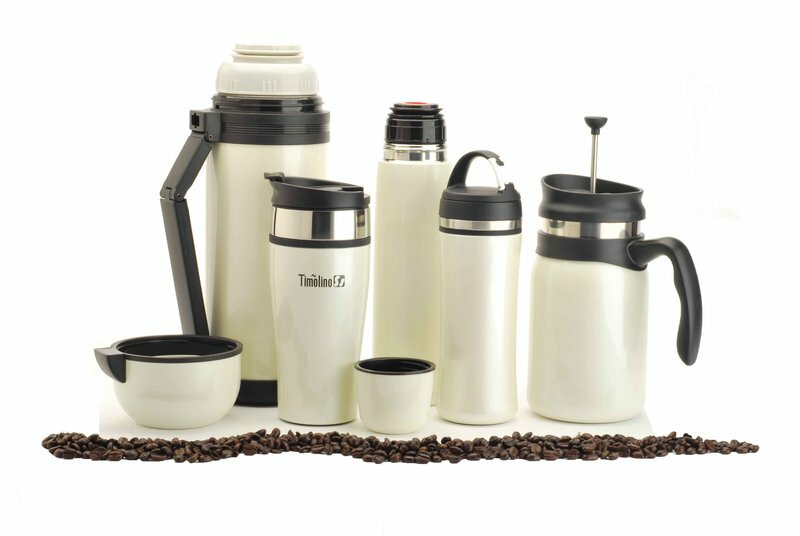 Timolino has been a top of the line, trusted brand for over 2 decades. All materials used are handpicked by the lead engineers and design team managers. The stainless steel is 18/8 food-grade that will not absorb taste or color and is quick and easy to clean. You never have to fear metallic flavors lingering in your refreshment. The double-wall vacuum insulation technology guarantees to keep your drink hot or icy cold and refreshing until the last drop for hours. 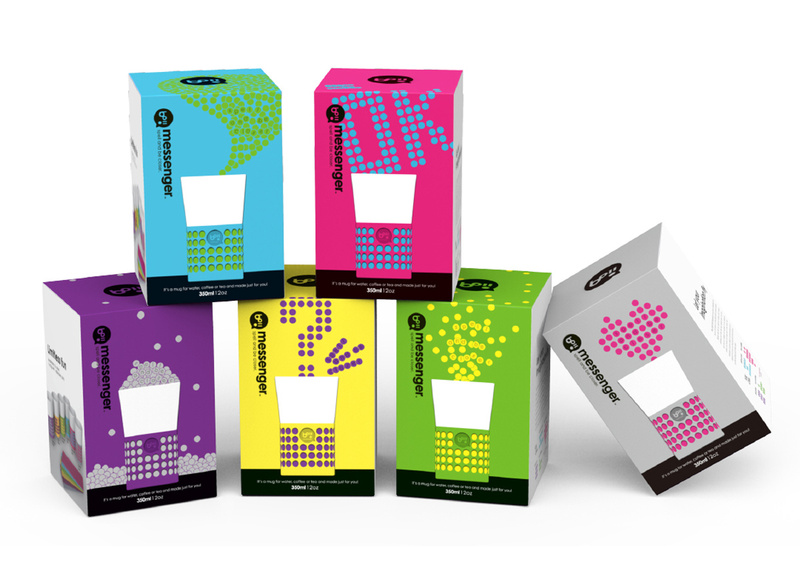 The plastics and acrylics used are BPA-free and fully recyclable. Every item must pass strict quality control tests. You can be assured, as Timolino not only distributes products, but also manufactures them in their very own, brand new, state-of-the-art factory. Aside from advanced technology, Timolino wants you to make a statement about your active lifestyle with dozens of contemporary designs, colors, shapes and sizes. There is something to fit everyone's unique taste.